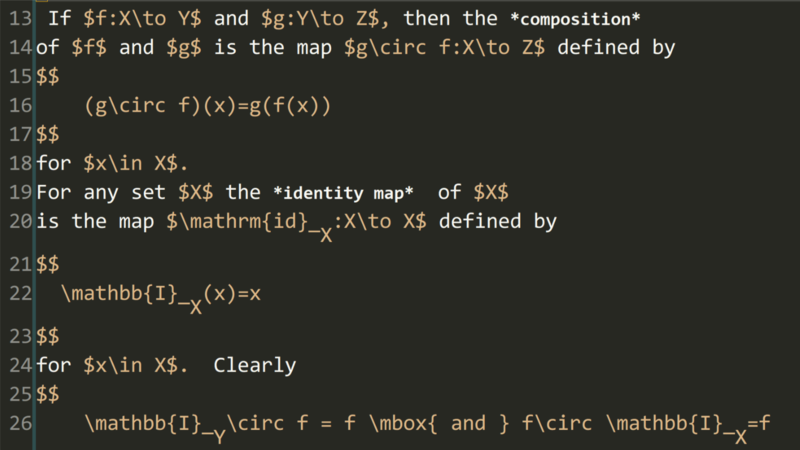 org-highlight-latex-and-related is a variable defined in ‘org.el’. 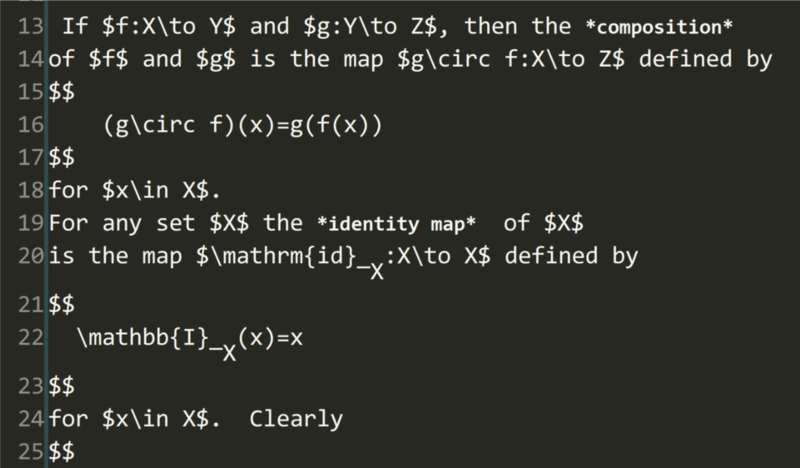 Non-nil means highlight LaTeX related syntax in the buffer. ‘latex’    Highlight LaTeX snippets and environments. ‘script’   Highlight subscript and superscript.